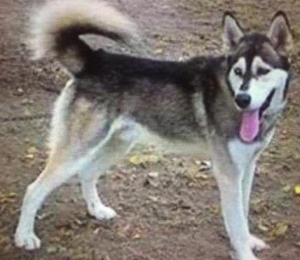 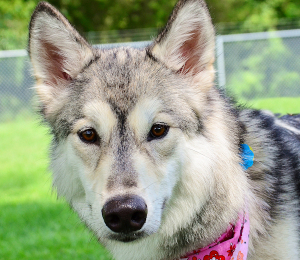 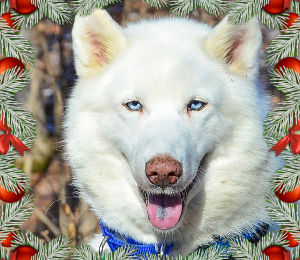 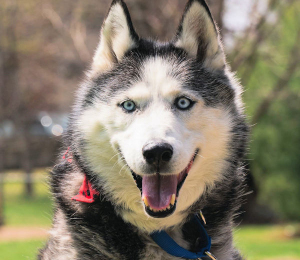 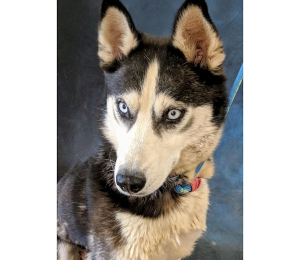 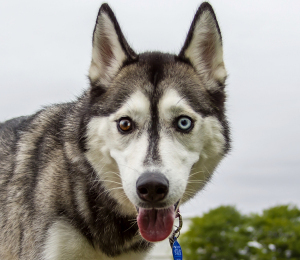 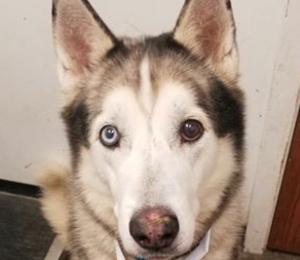 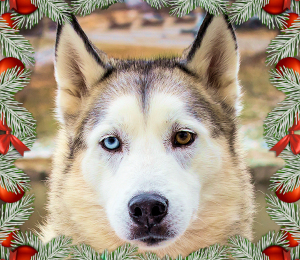 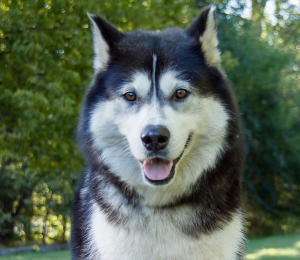 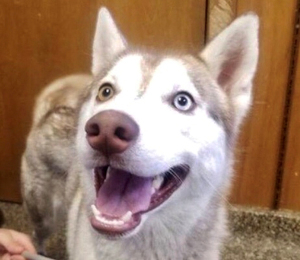 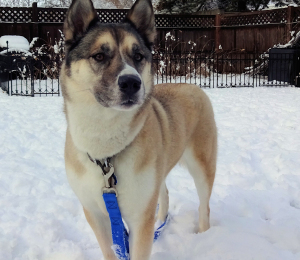 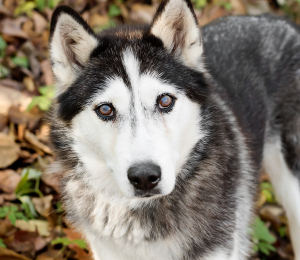 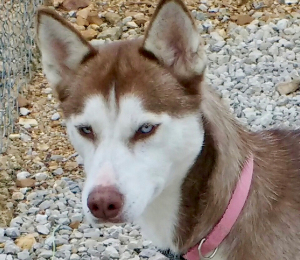 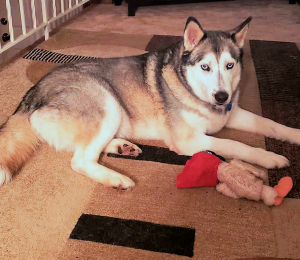 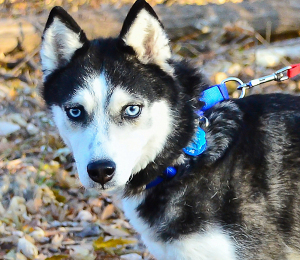 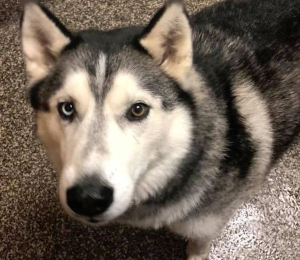 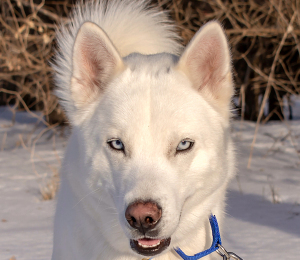 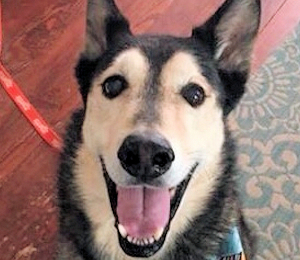 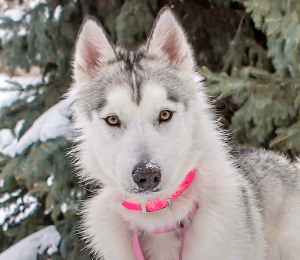 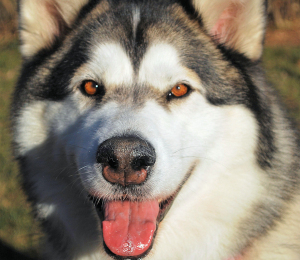 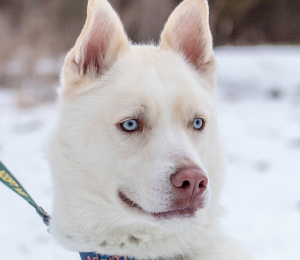 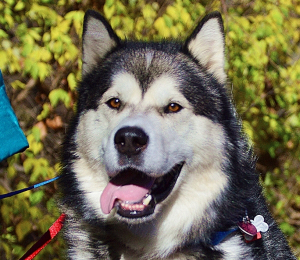 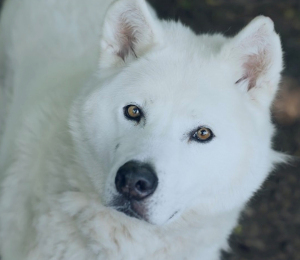 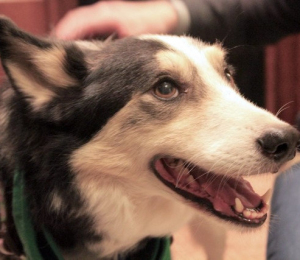 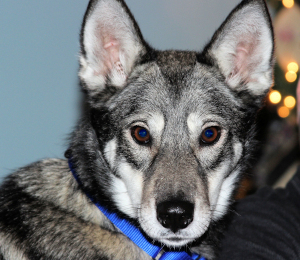 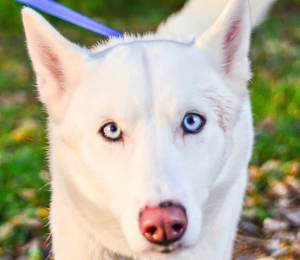 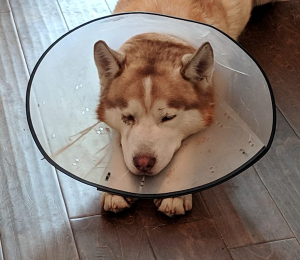 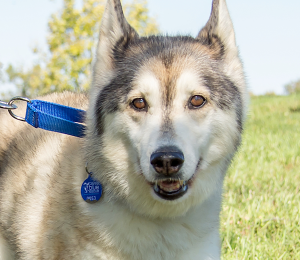 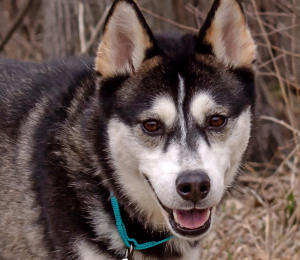 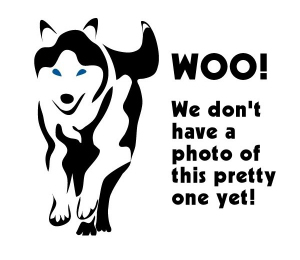 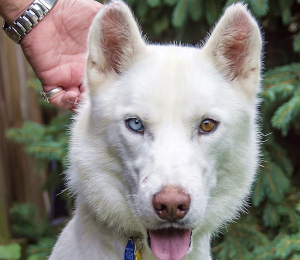 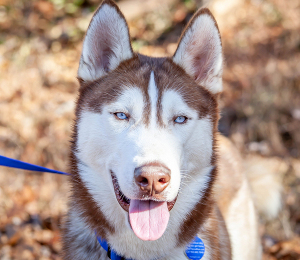 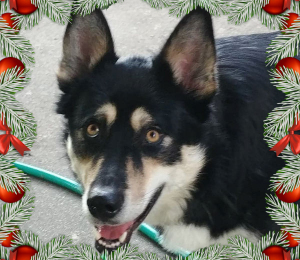 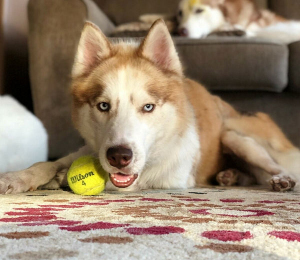 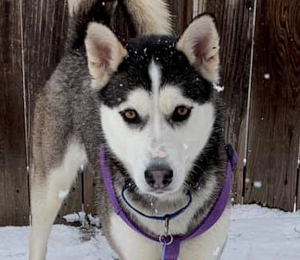 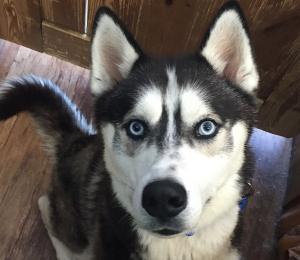 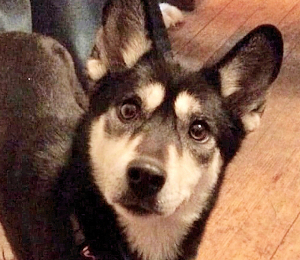 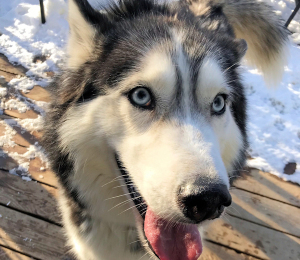 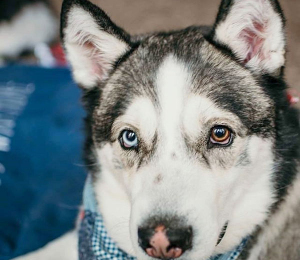 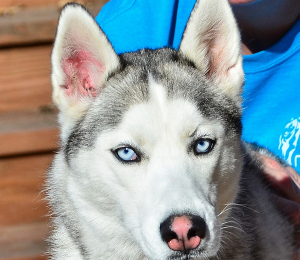 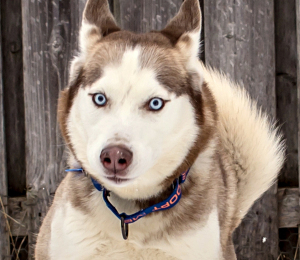 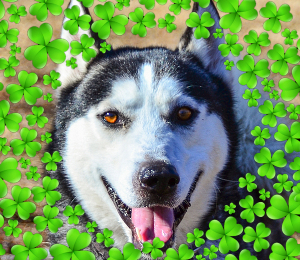 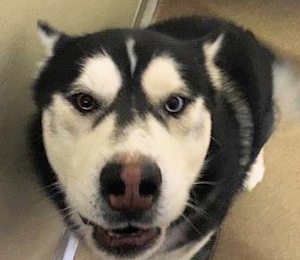 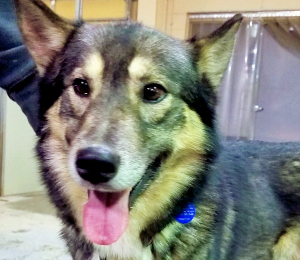 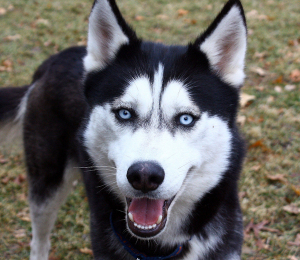 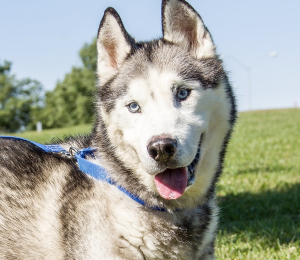 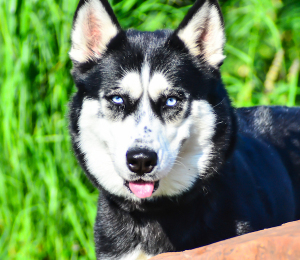 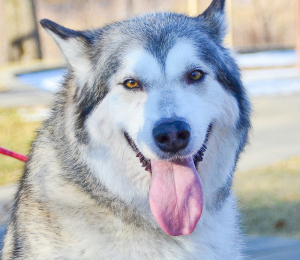 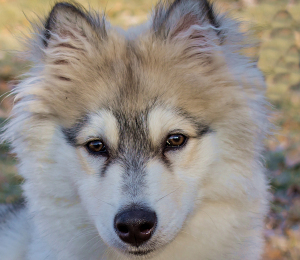 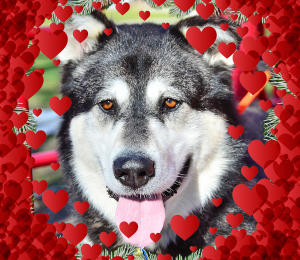 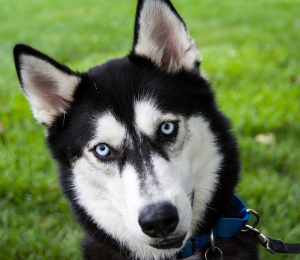 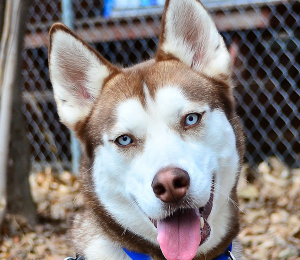 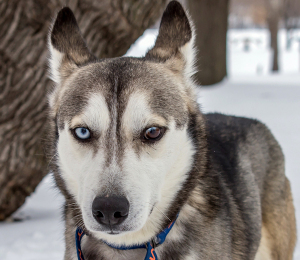 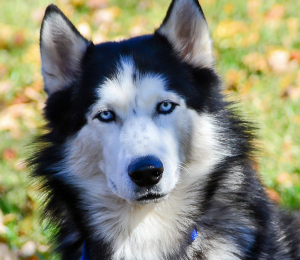 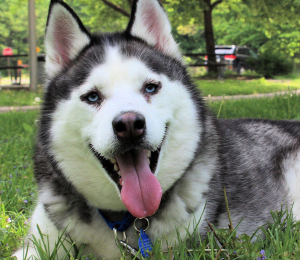 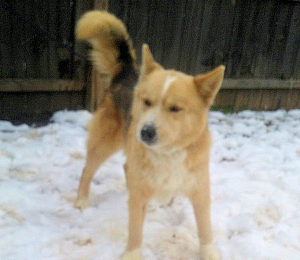 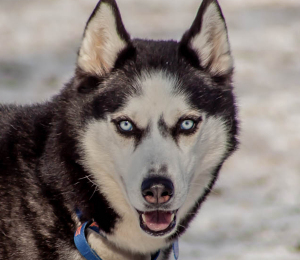 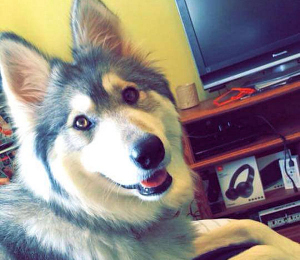 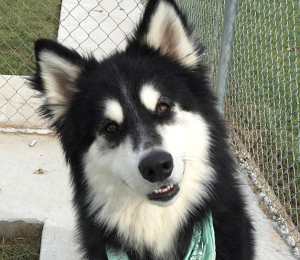 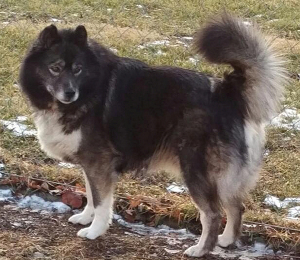 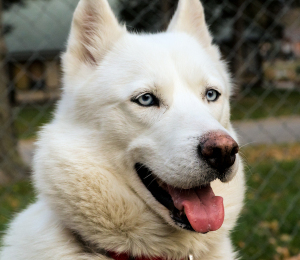 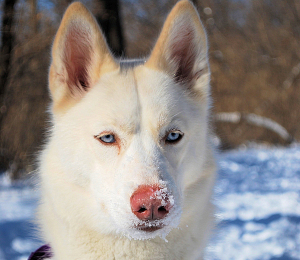 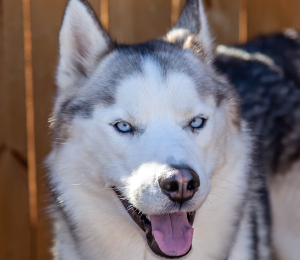 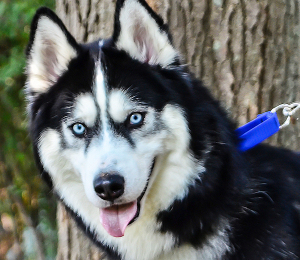 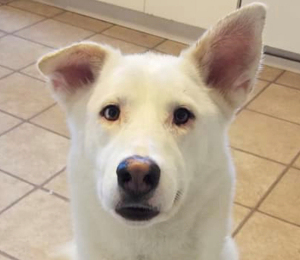 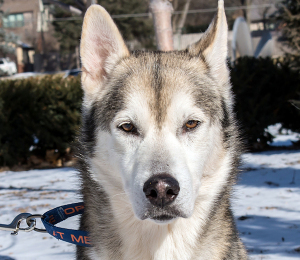 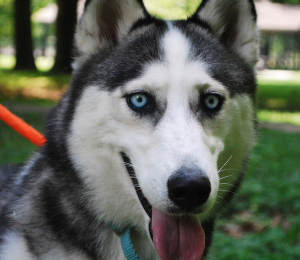 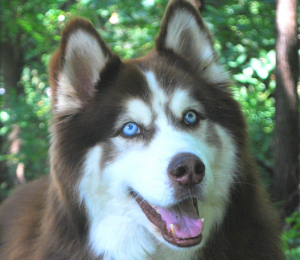 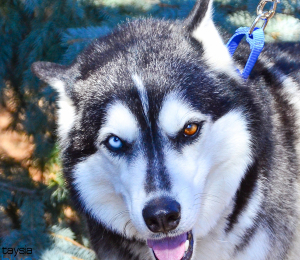 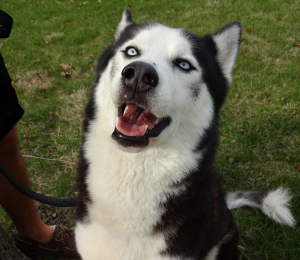 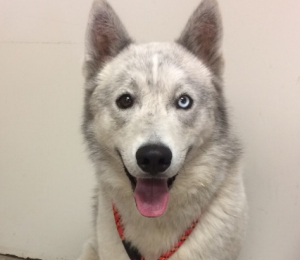 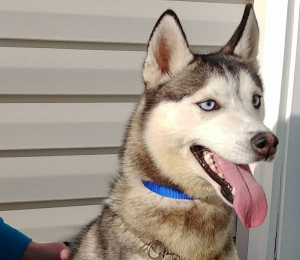 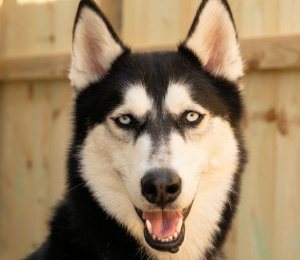 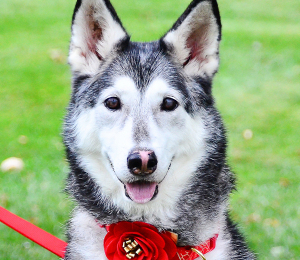 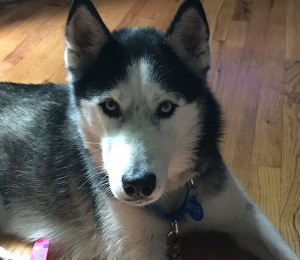 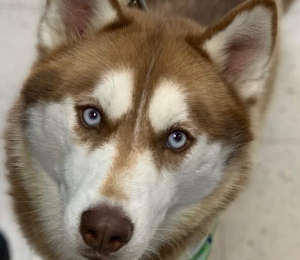 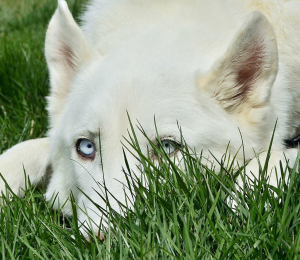 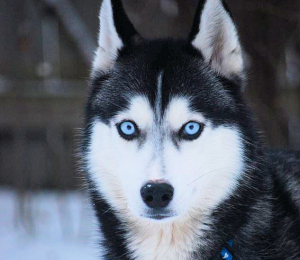 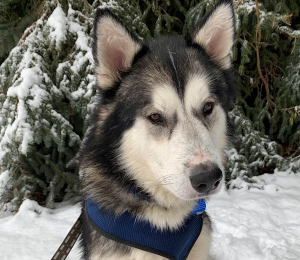 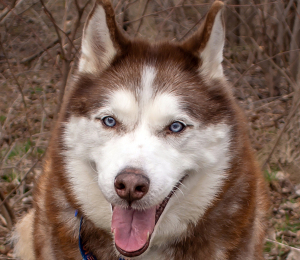 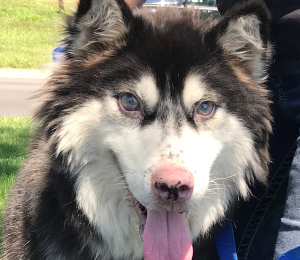 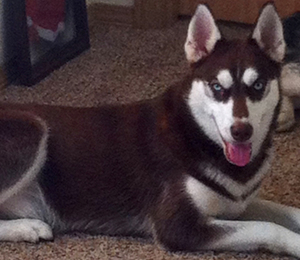 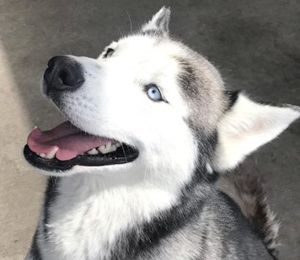 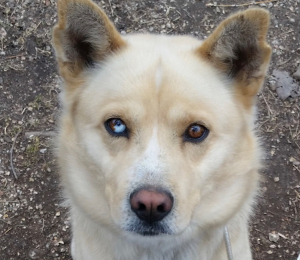 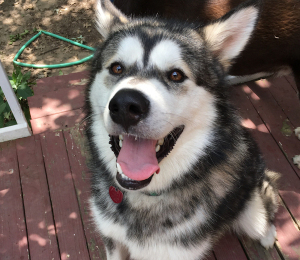 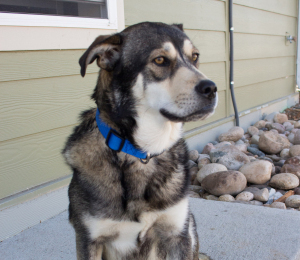 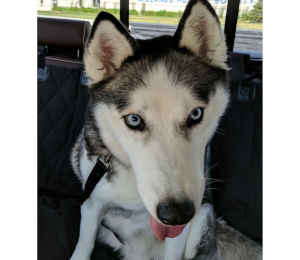 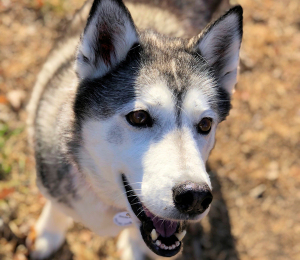 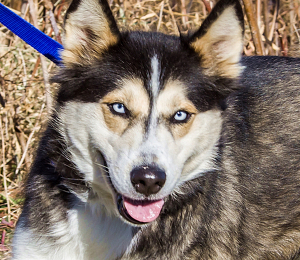 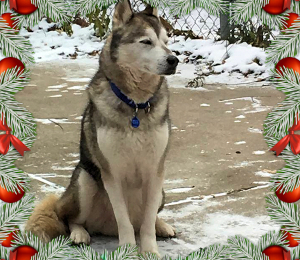 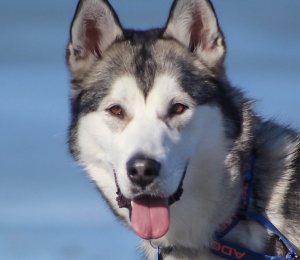 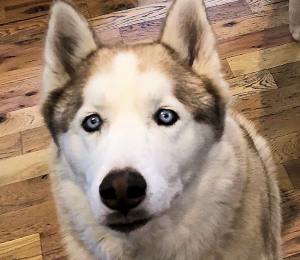 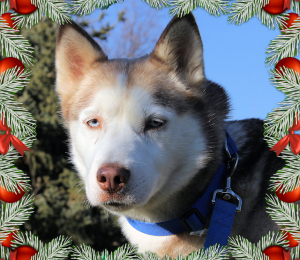 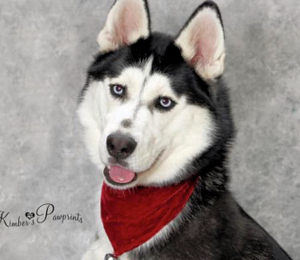 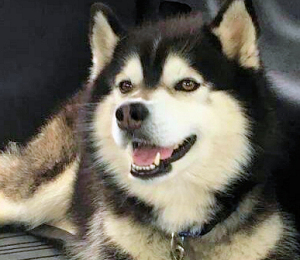 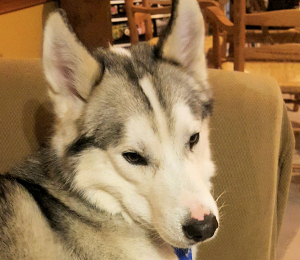 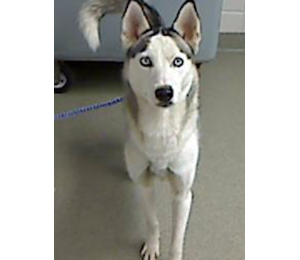 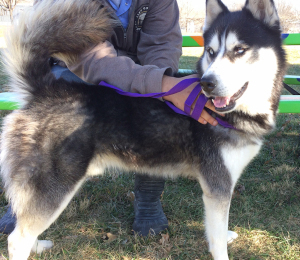 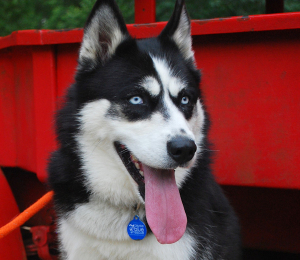 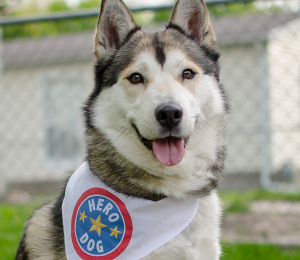 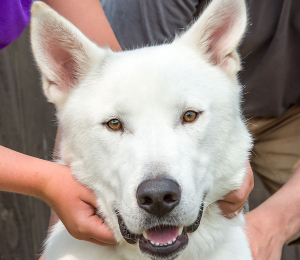 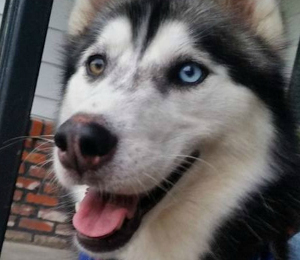 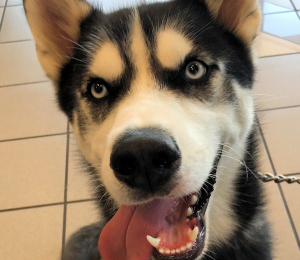 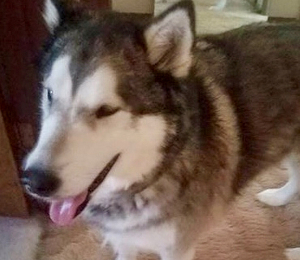 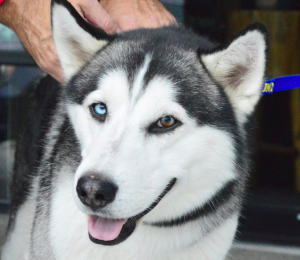 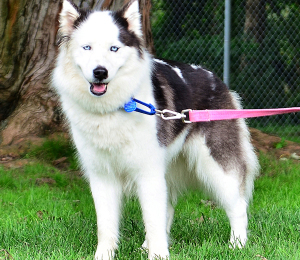 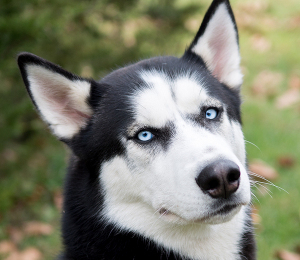 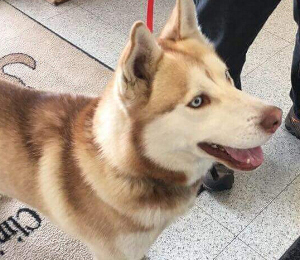 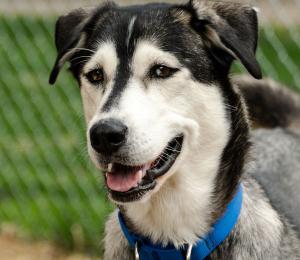 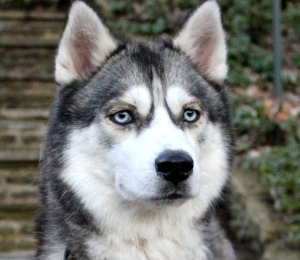 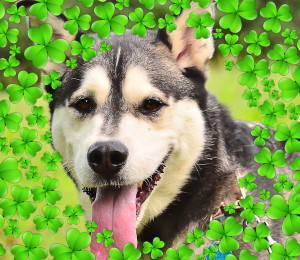 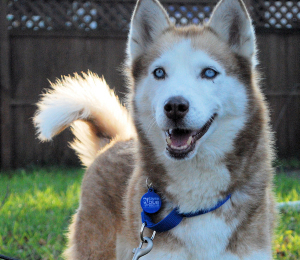 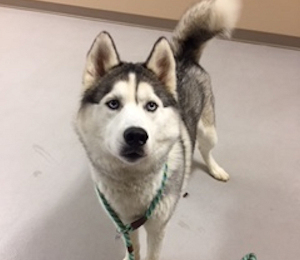 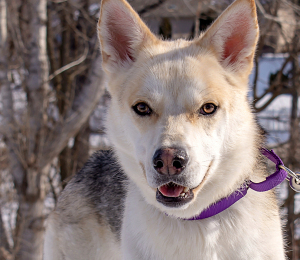 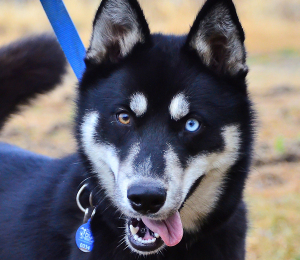 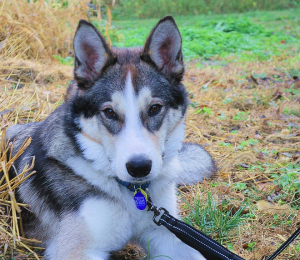 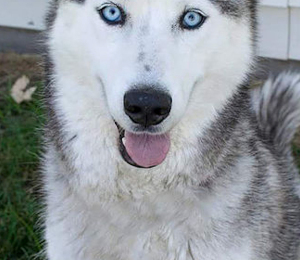 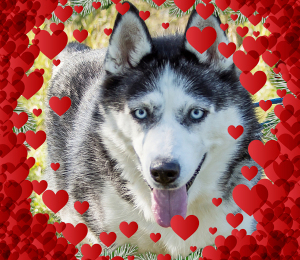 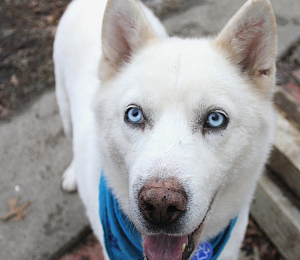 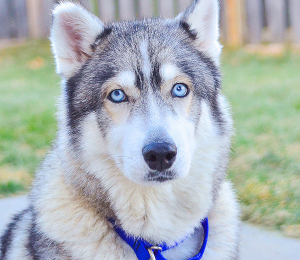 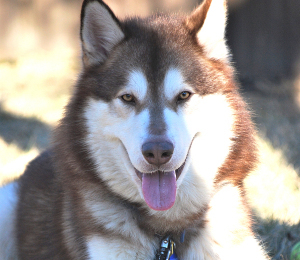 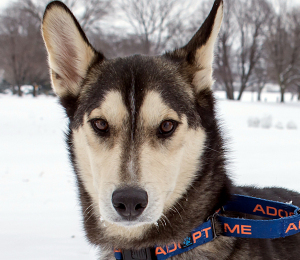 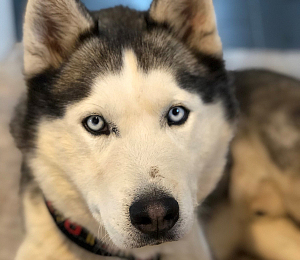 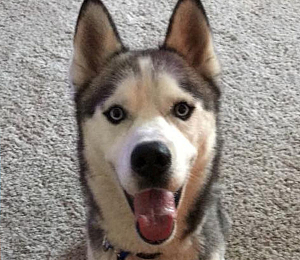 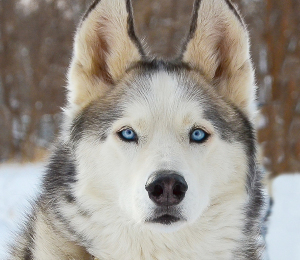 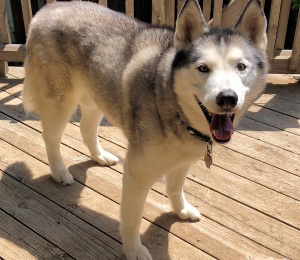 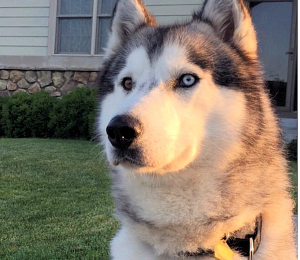 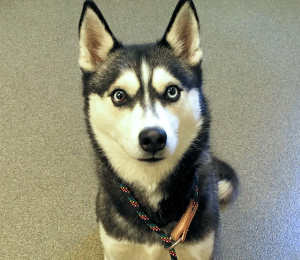 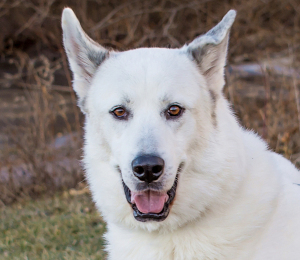 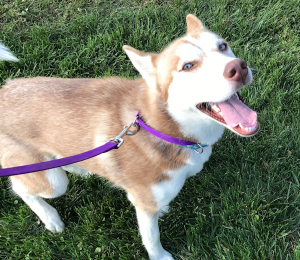 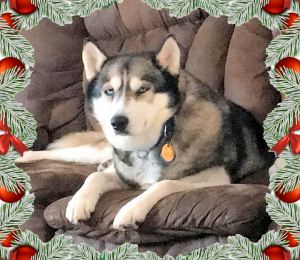 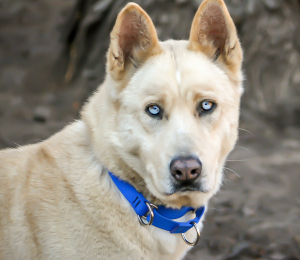 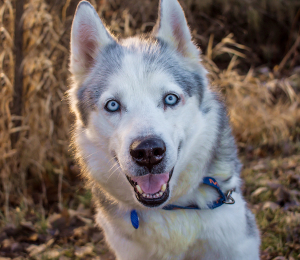 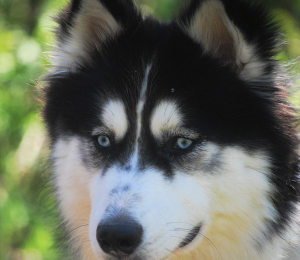 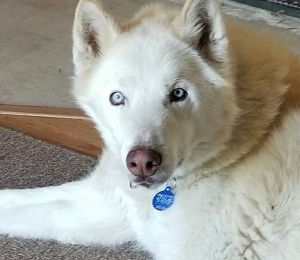 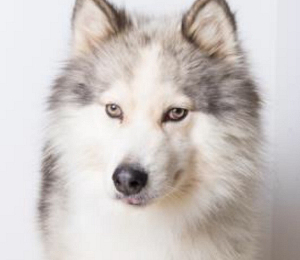 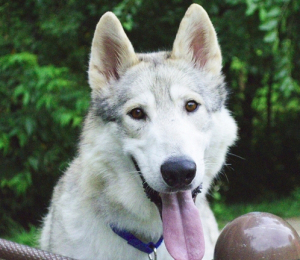 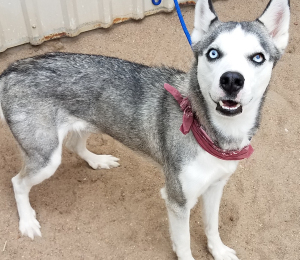 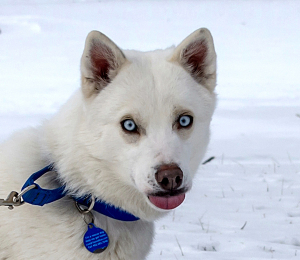 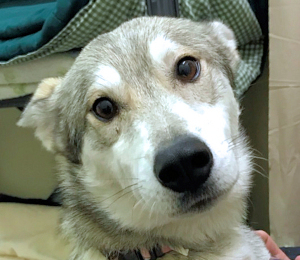 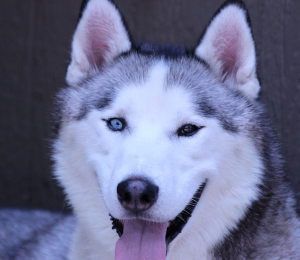 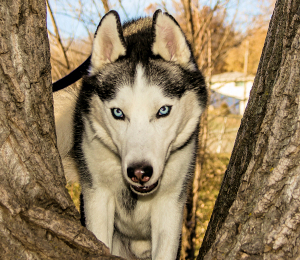 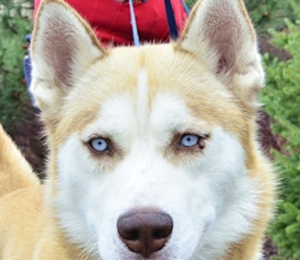 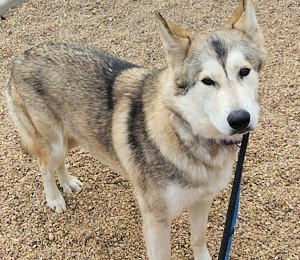 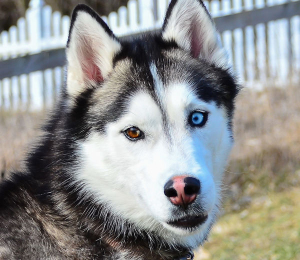 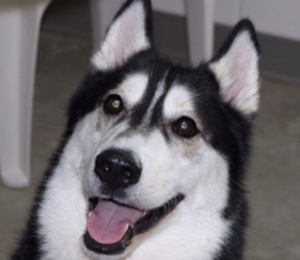 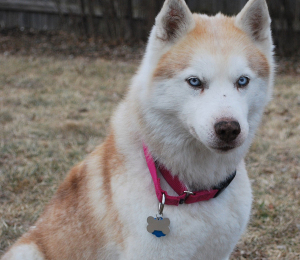 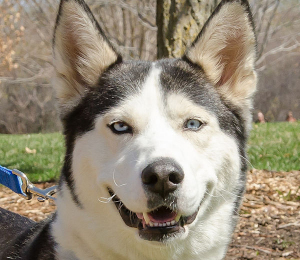 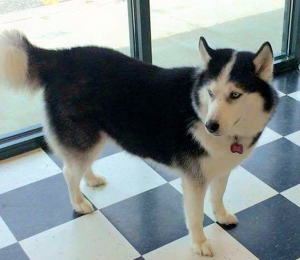 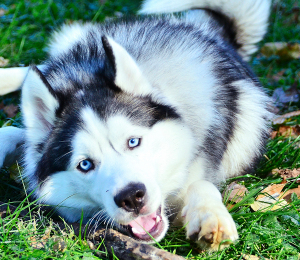 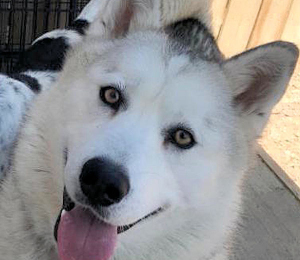 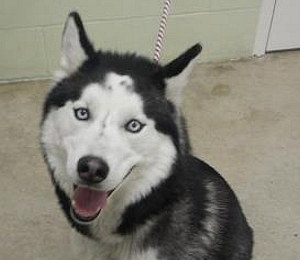 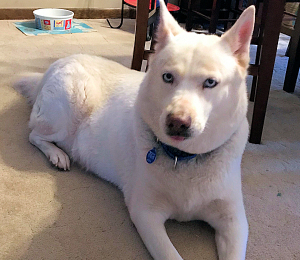 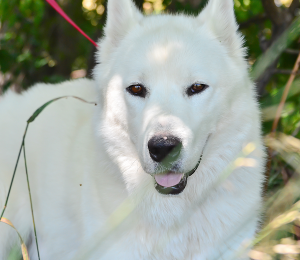 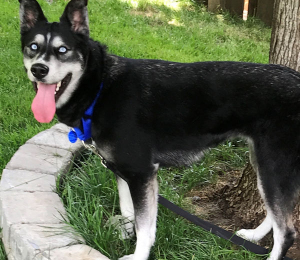 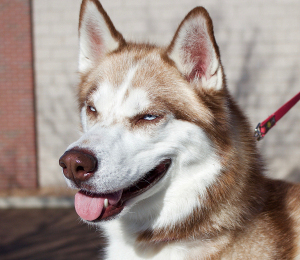 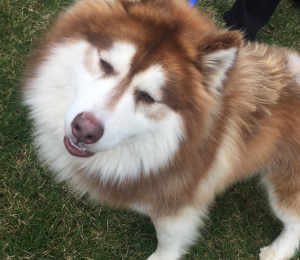 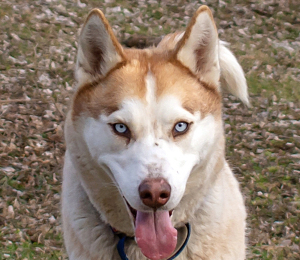 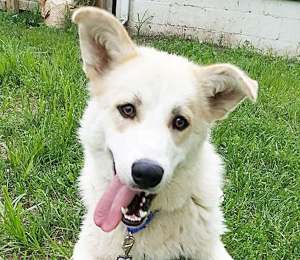 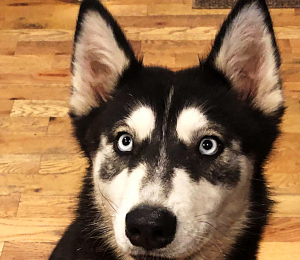 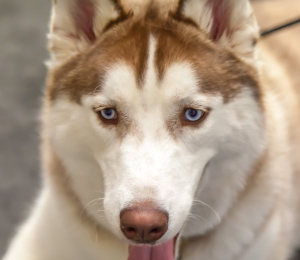 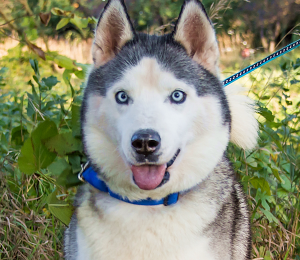 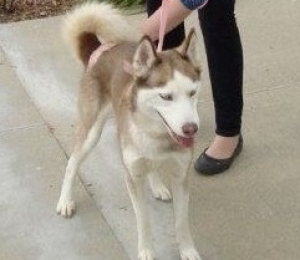 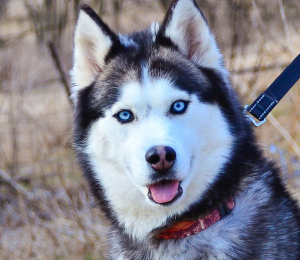 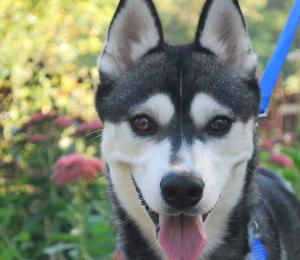 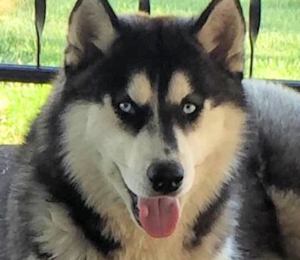 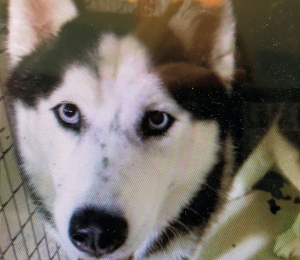 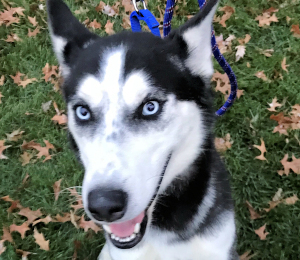 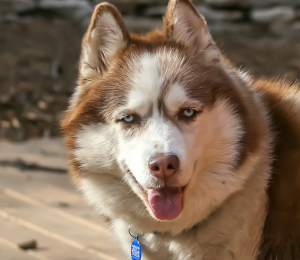 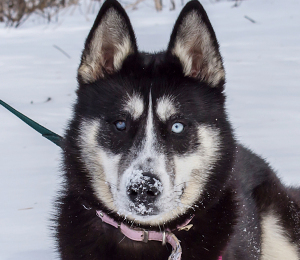 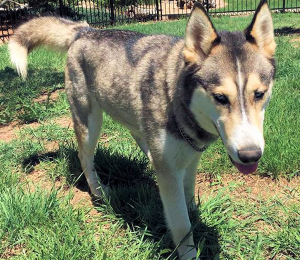 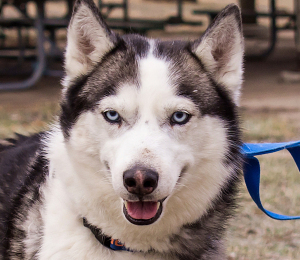 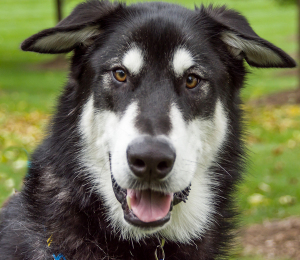 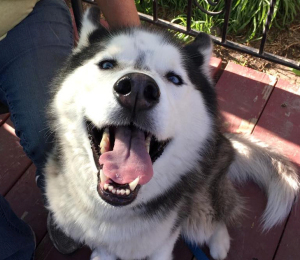 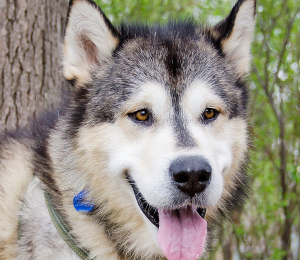 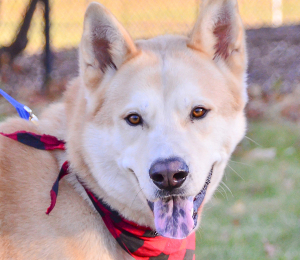 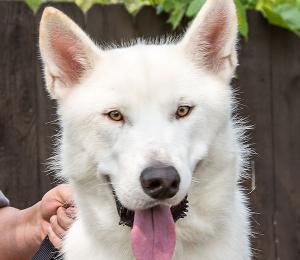 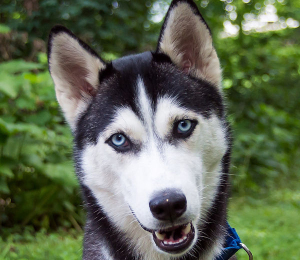 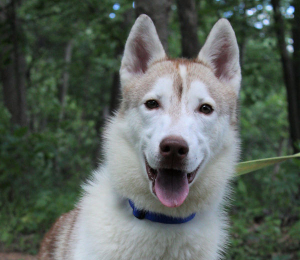 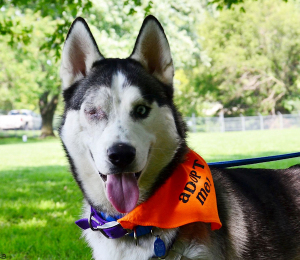 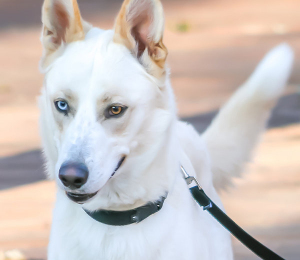 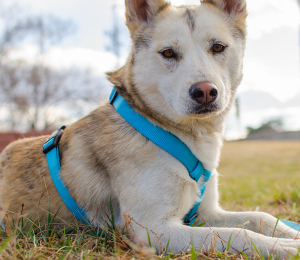 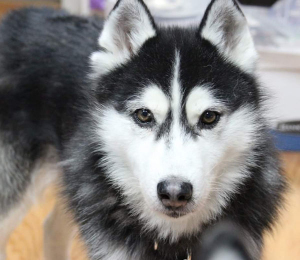 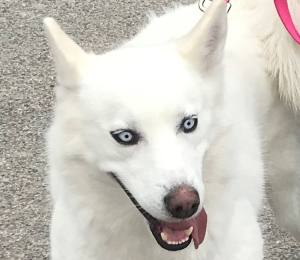 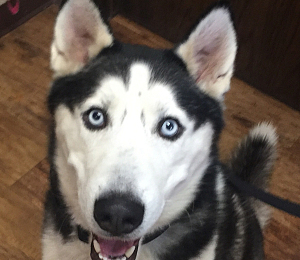 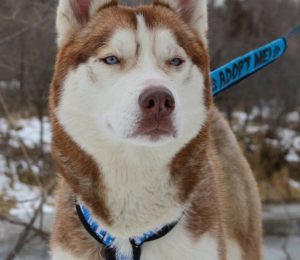 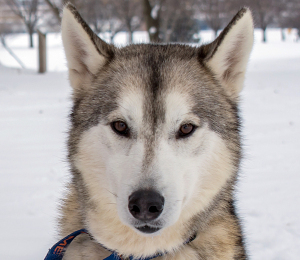 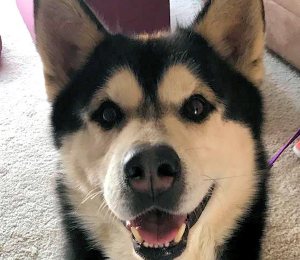 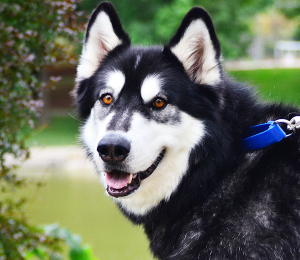 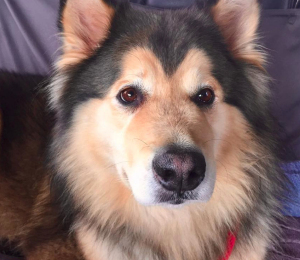 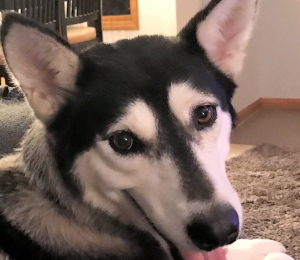 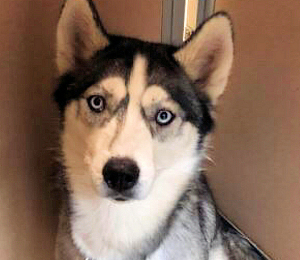 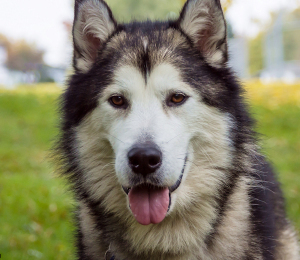 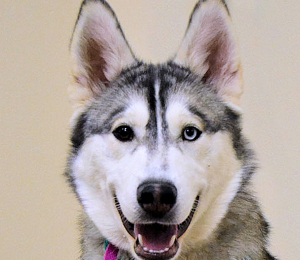 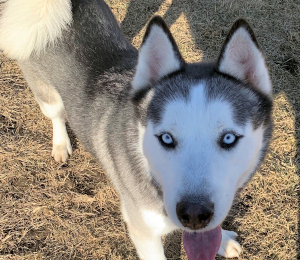 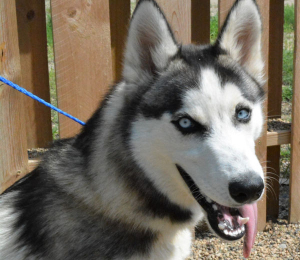 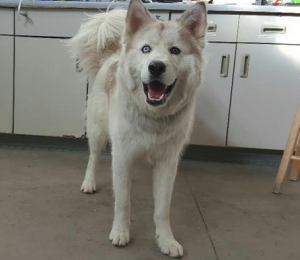 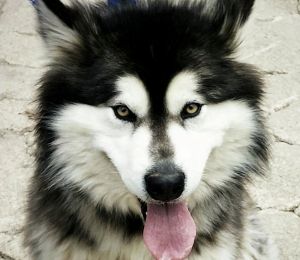 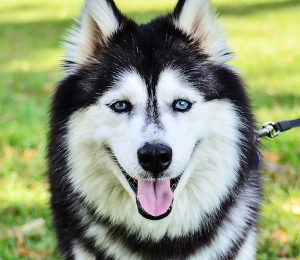 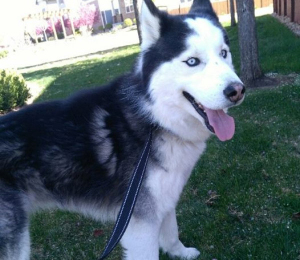 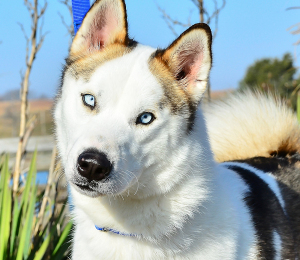 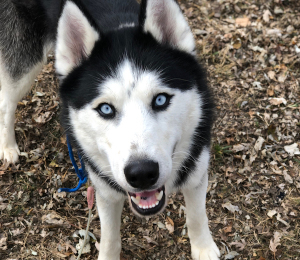 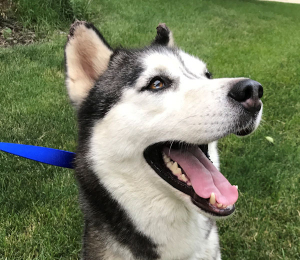 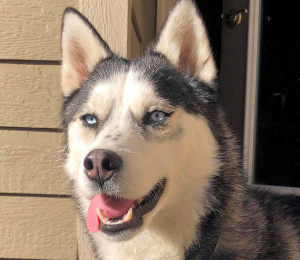 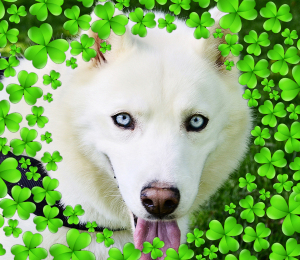 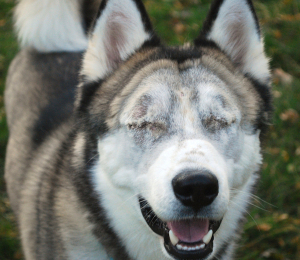 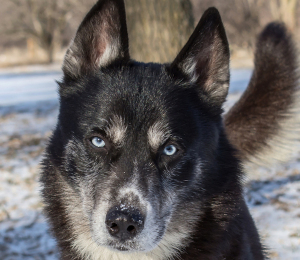 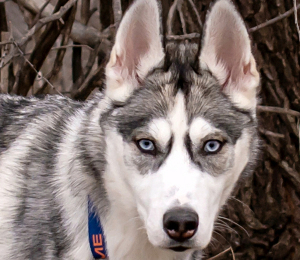 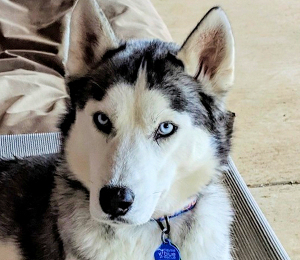 Biscuit is a handsome gentle Malamute that loves to be with his people. 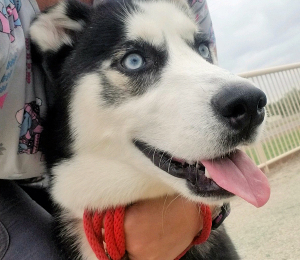 He adores going for walks and just being part of the family. 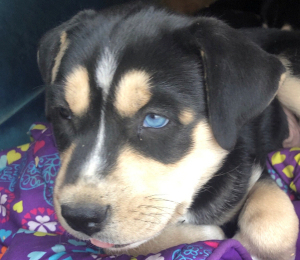 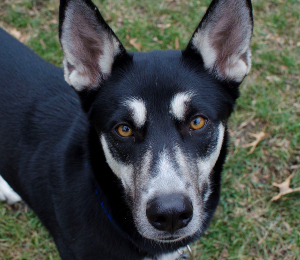 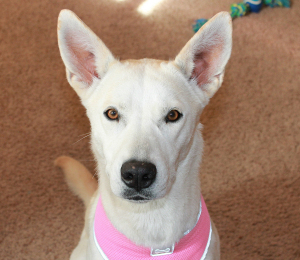 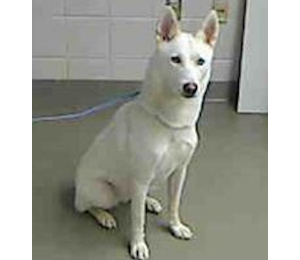 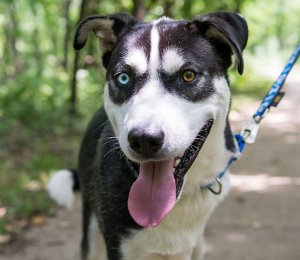 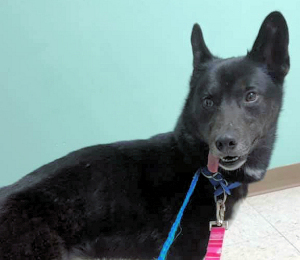 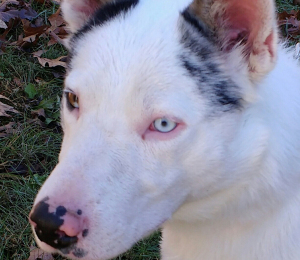 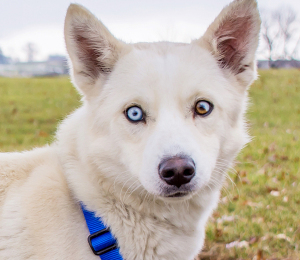 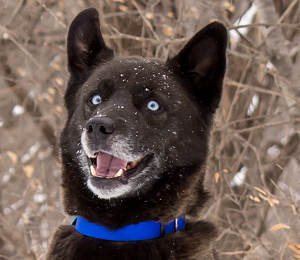 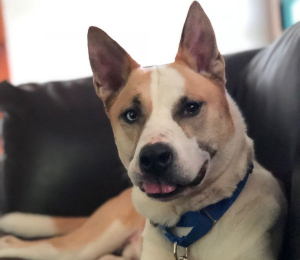 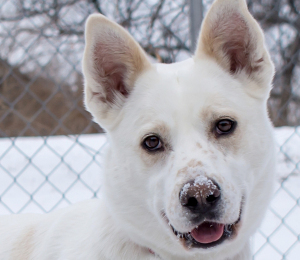 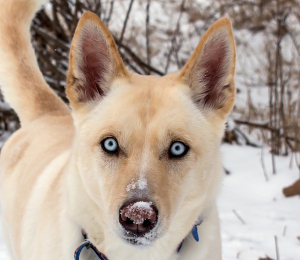 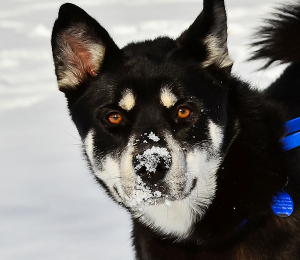 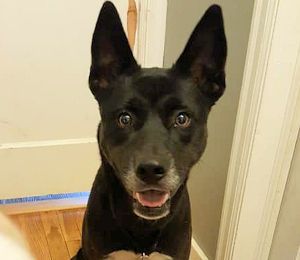 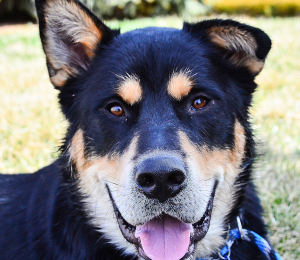 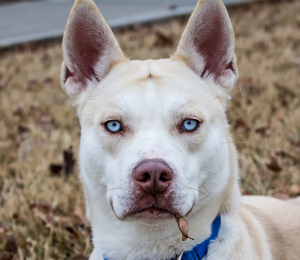 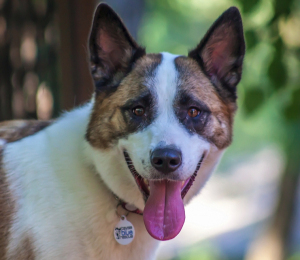 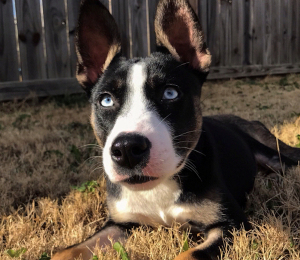 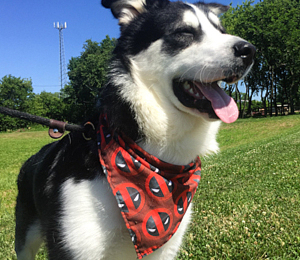 He gets along with other dogs, but would probably prefer a quiet home without too much commotion. 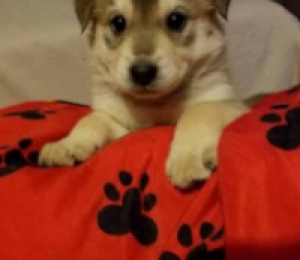 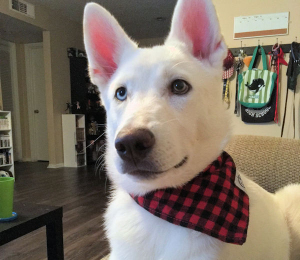 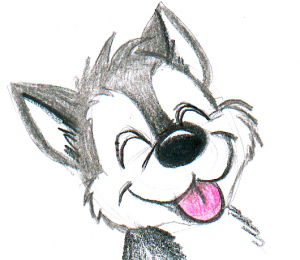 He will make a marvelous best friend to some lucky person. 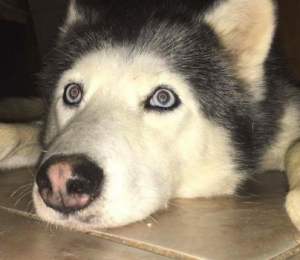 He is recovering from Valley Fever, which requires daily medication. 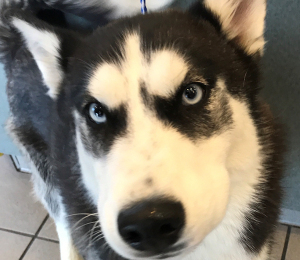 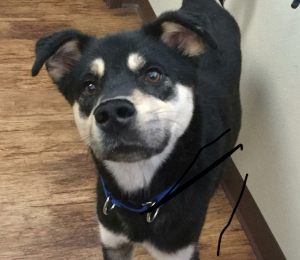 It’s not expensive, but his new family will have to be diligent to administer medication and wellness checks from a veterinarian. 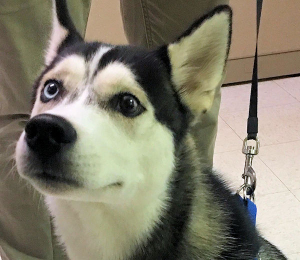 General Health: Recovering from Valley Fever and on medication. 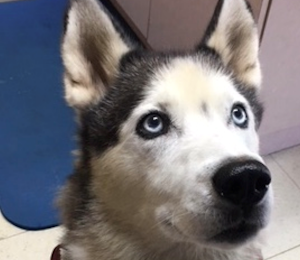 He is responding well, prognosis is good as long as treatment is continued.